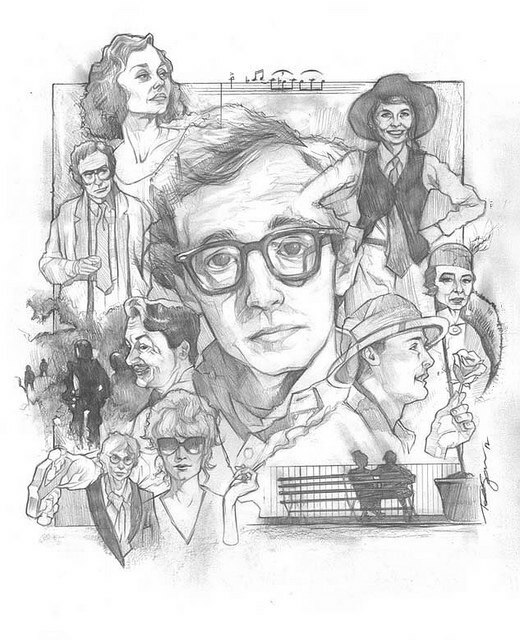 Another name has been added to the cast of the 2016 Film to be written and directed by Woody Allen. Blake Lively will be joining Jesse Eisenberg, Kristen Stewart and Bruce Willis in the upcoming film. Deadline has the story. Lively is currently starring in ‘Age Of Adaline‘, and first came to fame in the TV series ‘Gossip Girl‘. It will be her first time working with Allen – or any of the announced cast. We know very little about the 2016 Film, other than the above cast and that it starts filming in August in Los Angeles, and will also shoot in New York. Frankly, it could be anything. We will likely find out more details as the production begins. We love this time of year – it is always fascinating to see who is next to star in an Allen film. That’s four big names who all star alone in films that earn more money than the average Allen film. Let’s see if more big names are added. 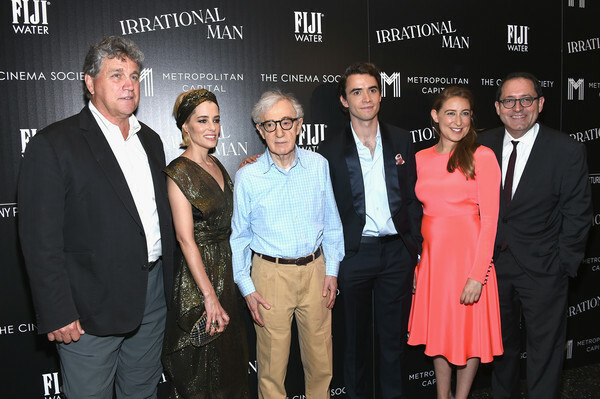 Meanwhile, Allen’s 2015 film – Irrational Man – premieres at Cannes this month.